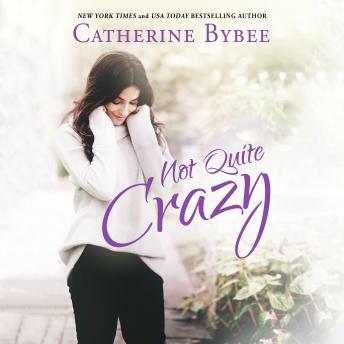 From New York Times bestselling author Catherine Bybee comes the sixth novel in the warm and witty Not Quite series. No one drives in New York City. Everyone knows that, including California transplant Rachel Price. But that doesn't stop her from driving into the city. From Connecticut. Every single morning. Rain or shine...or snow. When she runs the charismatic and good-looking Jason Fairchild off the road, their immediate spark is met with bad timing. There is also one tiny little detail: Jason is her boss. And a woman as intelligent and dedicated to her career as Rachel knows not to date her boss. As CEO of a private jet company, Jason Fairchild is more used to flying than driving. But if he hadn't chosen to drive home one night, he wouldn't have met the slowest-and most irresistible-driver in the entire metro area.